When Luv Ranjan’s latest movie. Sonu Ke Titu Ki Sweety hit the theatres a couple of weeks ago, no one expected it to receive much appreciation. However, this movie crossed all expectations. 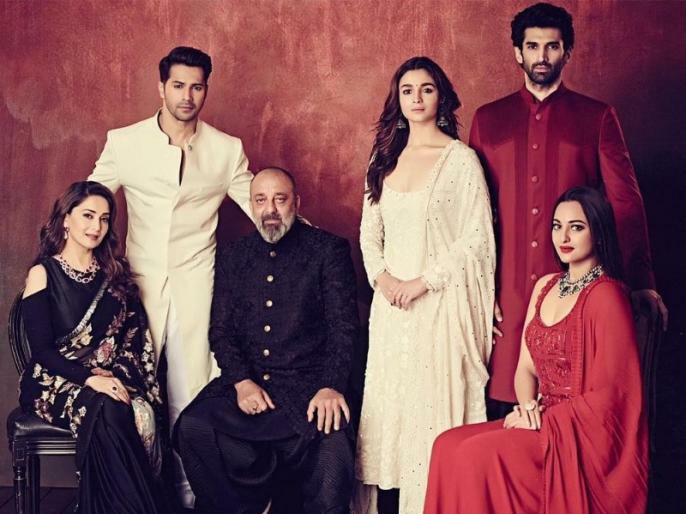 In just two weeks from its release, the film has become the second highest grosser of 2018, preceded only by Sanjay Leela Bhansali’s Padmaavat. Earning a total of Rs. 82.17 crores in its lifetime, Sonu Ke Titu Ki Sweety crossed Akshay Kumar’s PadMan by being the second highest grossing movie this year. Starring Kartik Aaryan, Nushrat Bharucha and Sunny Singh in lead roles, it was quite hard for a movie without a major star cast to make this much at the box office. This movie marks Luv Ranjan’s fifth movie in Bollywood, Sonu Ke Titu Ki Sweety made such a huge splash primarily because of its light hearted content in the midst of all the heavy movies. Waiting for another blockbuster from this talented director!